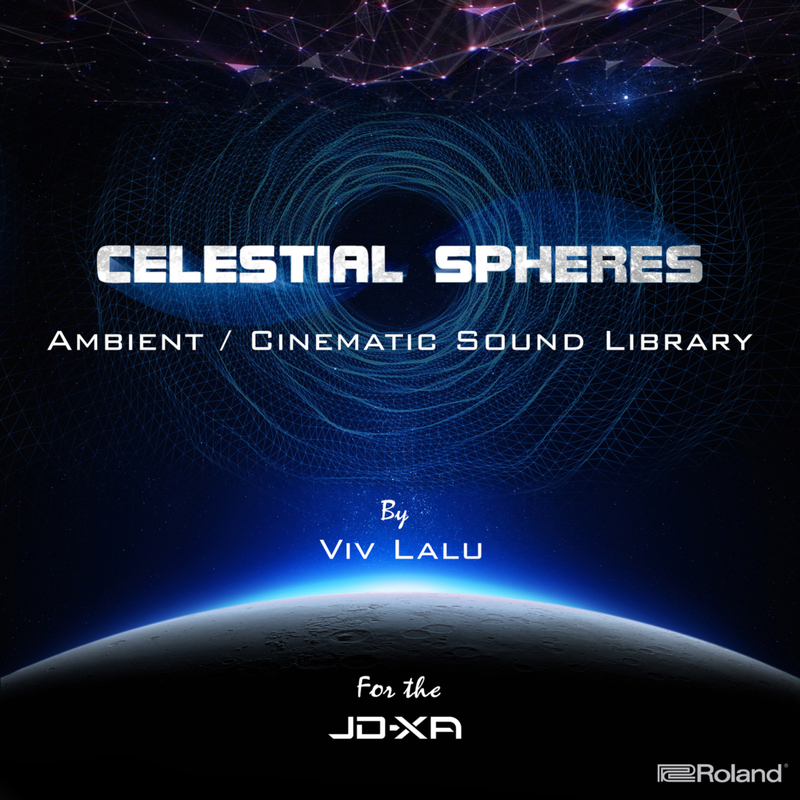 Celestial Spheres is a selection of ambient-oriented sounds passionately crafted by French composer Vivien Lalu. 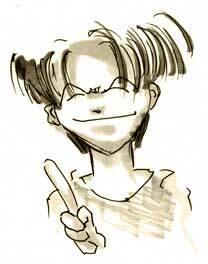 Having previously worked for television, film (Warner Bros, Universal, France 2 etc.) and a few video games (Ubisoft, Neko Entertainment etc. ), Lalu envisioned his sound collection to enrich a wide variety of musical creations with a particularly strong focus on cinematic storytelling, in order to provide inspiration for film composers, and hobbyists alike. Lalu’s soundtracks usually combine several layers of orchestral music, ambient keyboards, and even the occasional “rock” instruments. This diversity can be heard throughout his sound library as well, whose patches come ready to use on productions of any type, any genre. Be it movie soundtracks, game soundtracks, live electronic music etc. It doesn’t matter. We all have stories to tell. Each of these sounds are waiting to tell one! Thanks to Imaginary Audience for the amazing showcase of my sound collection!